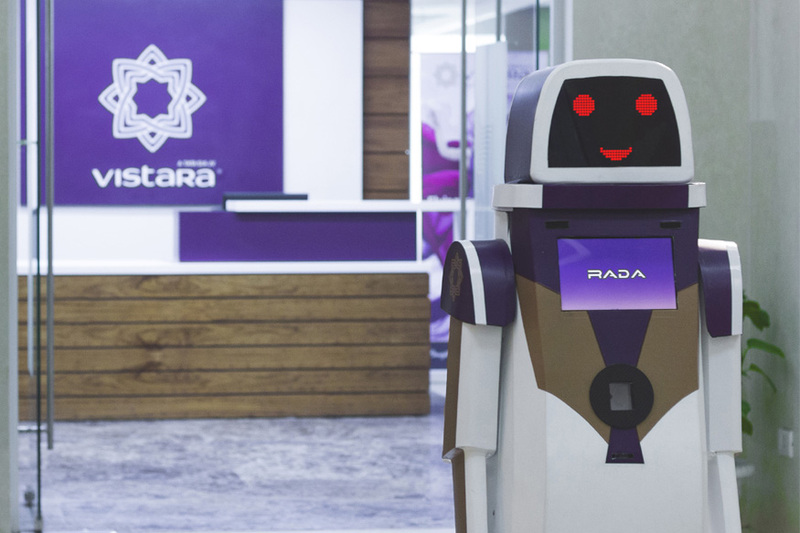 Tata Sons-Singapore Airlines JV airline Vistara will station a robot named ‘Rada’ to attend customers at airports. Claimed to be the India’s first such robot, Rada will assist customers, address their queries and offer a seamless experience through an ‘intuitively thoughtful’ on-ground service. For the initial stage, Rada will be stationed at Vistara's Signature Lounge at Delhi Airport’s Terminal 3 from July 5 onwards. Envisioned under Vistara’s Innovation initiative, Rada has been conceived, designed and engineered by team of technology experts from Tata Innovation Lab with support from students of reputed institutions. "Rada" has been built on a chassis of four wheels that enables 360 degree rotation. It has three inbuilt cameras for cognitive interaction and an effective voice technology. In a statement, the Gurugram headquartered airline said that the robot can scan boarding passes, provide information on the terminal, departure gates, weather conditions of destination city, real time flight status, and about Vistara’s products and services. The robot is designed such that it can greet customers and interact with them using basic hand movements. 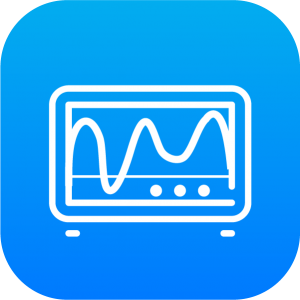 It is also capable of moving around on predefined pathways and engage kids or adults alike by playing games and other multimedia content such as songs and videos. Commenting on the introduction of ‘Rada’, Vistara’s Chief Executive Officer, Mr. Leslie Thng said, “Innovation is one of the core values engrained in the DNA of Vistara’s culture, which we have fostered within the organization in many ways. Rada is a manifestation of this endeavour.... With Rada, we aim to change the way people interact and fly with an airline. 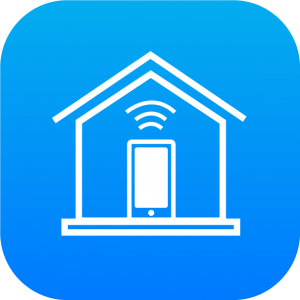 We will be developing ‘Rada’ based on customer feedback and equipping it with the most effective features in the time to come. 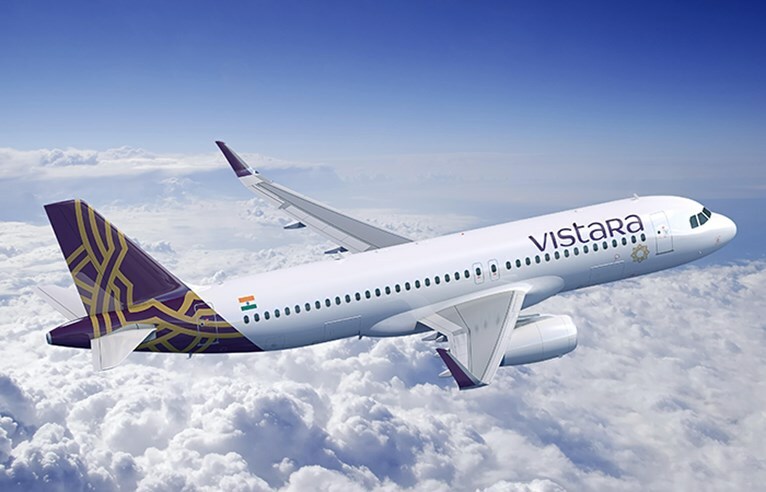 Our steadfast focus remains to be on delighting customers across all touchpoints, and we’re confident that ‘Rada’ will help us take the ‘new feeling’ to the next level.”Vistara began its commercial operations in India on January 9, 2015.